We are accustomed to writing about style icons from the past, but today we wanted to touch on a current woman (and mother) with iconic style who influences and embraces many of today’s trends. 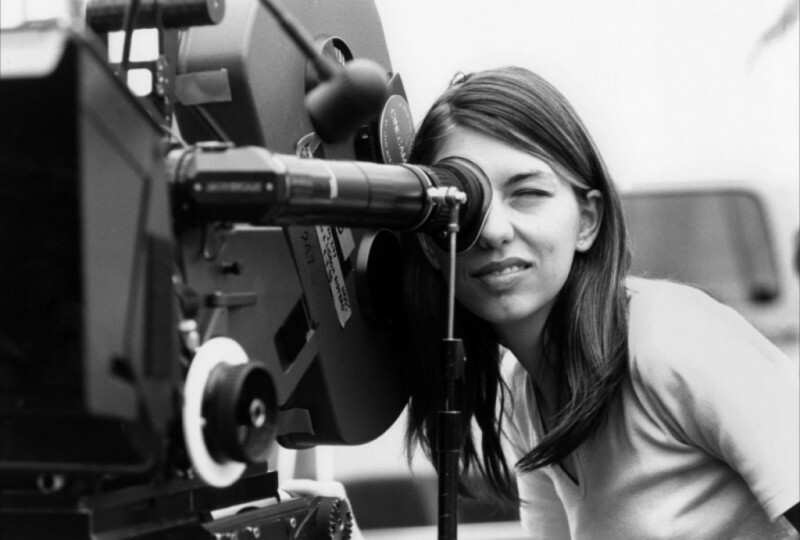 We choose the lovely and multi-talented Sofia Coppola—although rumor has it Sofia hates being categorized as an “icon,” because she has never thought of herself in that way, so don’t tell her we said so. The mother of two is best known for her screenwriting and directing of popular underground films such as The Virgin Suicides, Lost In Translation, Marie Antoinette, and Somewhere. With daughters Romy and Cosmia to care for, the natural beauty is known for sporting simple classic looks, usually consisting of jeans and oversized button-ups, but she can rock a glammed-up dress like no other. Click through our slideshow below to see why she holds the title of (shhh…) Style Icon in our book. 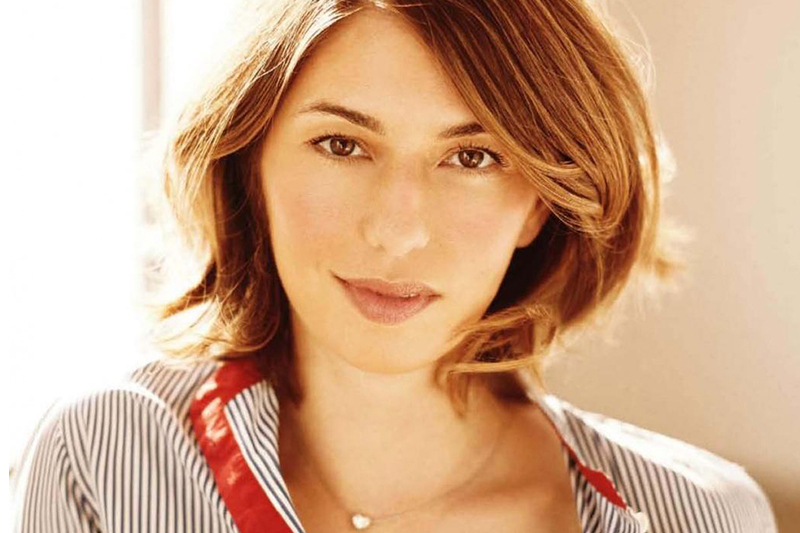 Sofia Carmina Coppola was born on May 14th, 1971 in New York City. She is an an American screenwriter, director, producer, and actress. Sofia is the daughter of famous filmmaker Francis Ford Coppola (who directed films like The Godfather trio and Apocalypse Now) and decorator/artist, Eleanor Coppola. She also has two older brothers, one who passed away when she was fourteen years old in an unfortunate boating accident. "I never studied directing and I never really thought about doing it, and then I just found myself in that situation and tried it. I like to be observing everything else, and I get self-conscious in front of the camera," said the talented director. Sofia poses backstage with her Oscar for Best Original Screenplay for the film Lost In Translation during the 76th Annual Academy Awards in 2004. Acting was never Sofia's strong suit, as shown in her performance in the third The Godfather film. Sofia was cast last minute as Mary Corleone and was later picked apart by critics for her stiff performance. "Acting isn't for me. I don't like being told what to do. 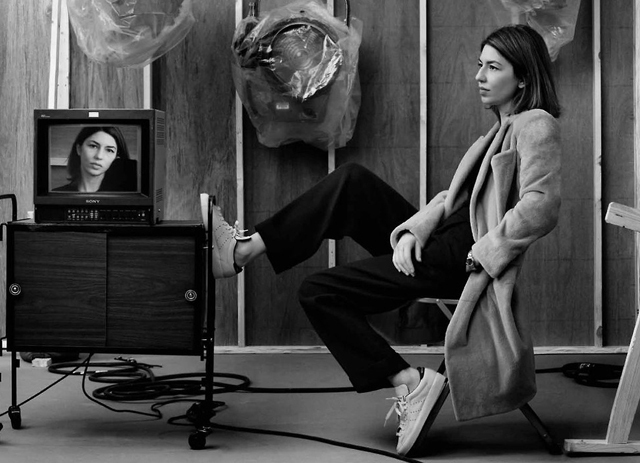 I'm more interested in set design, more visually driven," Sofia said. 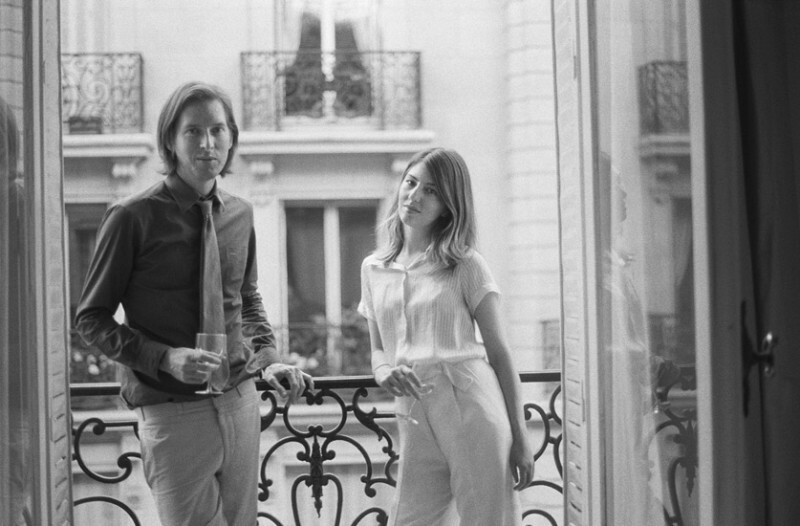 Sofia and her husband Thomas Mars (lead singer of the French band Phoenix) on their wedding day. The couple exchanged vows in the garden of a historic palazzo that Sofia's father had renovated in Bernalda, Italy. "Everyone in my family is in the film business," Sofia once said. "I knew I wanted to be creative and it was important in my family to be artistic." 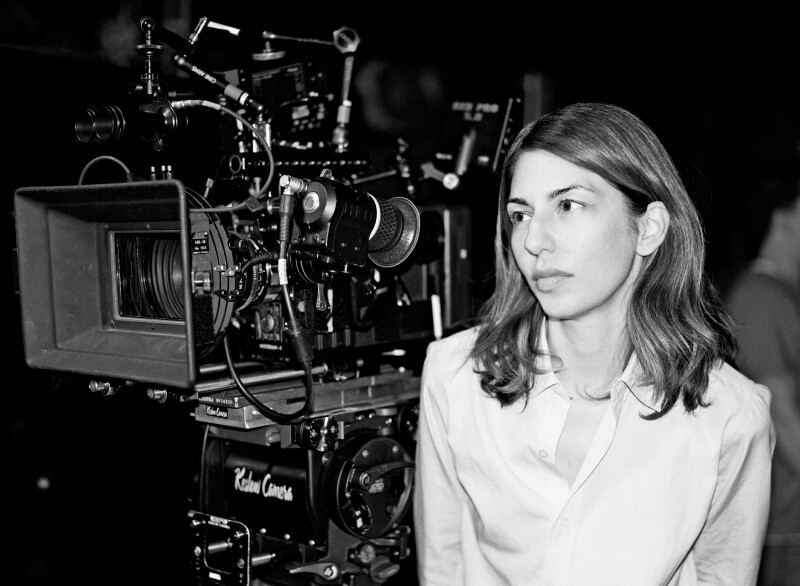 "Sofia Coppola has a waif's body, cheekbones to die for, a deeply satisfying Mediterranean nose, and a ripe upper lip that curls away from her teeth on one side in a unilateral, if futile, attempt at sullenness," The Guardian said of Coppola's unique beauty. Sofia was married to director Spike Jonze in 1999, but they later divorced in 2003. 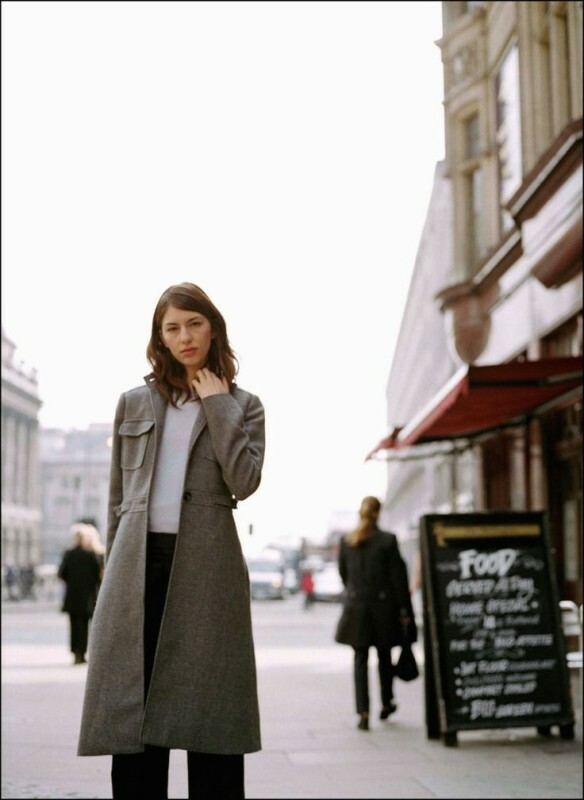 Coppola now resides in Paris, France with her husband Thomas Mars. Sofia pictured with her husband's band, Phoenix. She directed the music video for their song "Chloroform" in 2013. Sofia wearing her uniform, tomboy style look. A simple yet chic pairing of black trousers with a plain white t-shirt. We love! After Sofia's acting experience, she took a step back from the spotlight and enrolled into the fine arts program at the California Institute of Arts. 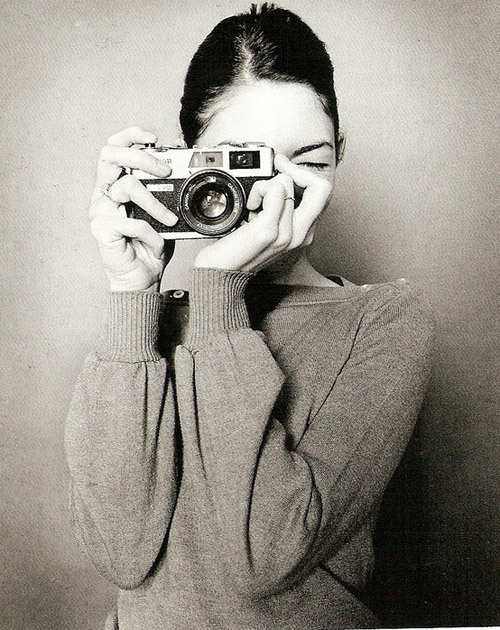 There, she focused on her photography, experimenting with costume and fashion design. 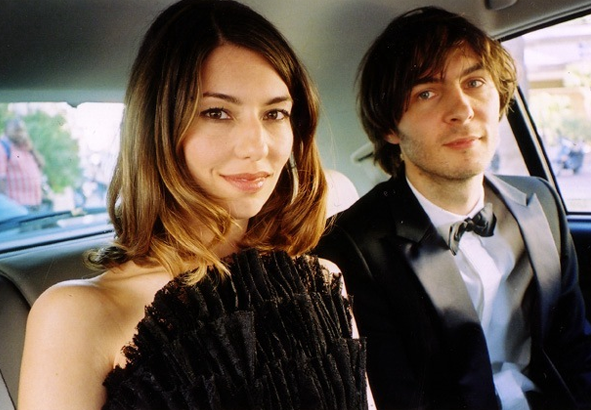 In 2006, Coppola and her boyfriend at the time, Thomas Mars, welcomed a baby girl named Romy Mars (named in honor of Sofia's brother Roman). 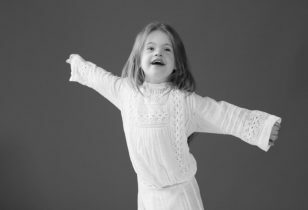 "After seeing Cinderella, (my daughter) Romy keeps telling me that she wants to be on the Broadway stage. I'm hoping she'll outgrow that. We'll see. Romy is in the Girl Scouts and I was around this group of 6-year-olds, and we were talking about things and a few of them said, 'I want to be famous.' I thought, where does that come from? I don't think we knew about that when we were 6 years old," said Sofia. A few years later, a second daughter was welcomed in their lives. Cosima Mars was born in May of 2010. "People tell me how proud of me my father is. Now that I have a kid, I get it. She can make a little drawing and it's so exciting," said Sofia. "We were always around my dad, so he wasn't absentee at all. I don't think it was normal, but it was exciting. You always had lots of creative people around, and my parents took us everywhere," Sofia said. Sofia wrote, directed, and produced the creative reinvention of a classic figure from French history in 2006's Marie Antoinette. The film wasn't as well received as her other successful films and failed to catch the attention of movie goers. Sofia is always known for looking effortlessly chic. Her impeccable taste in fashion is never over the top, but rather understated. Her unique beauty caught on and she became Marc Jacob's muse in 2002. "For everyone, there are those moments when you have great days with someone you wouldn't expect to. Then you have to go back to your real lives, but it makes an impression on you," Sofia said. 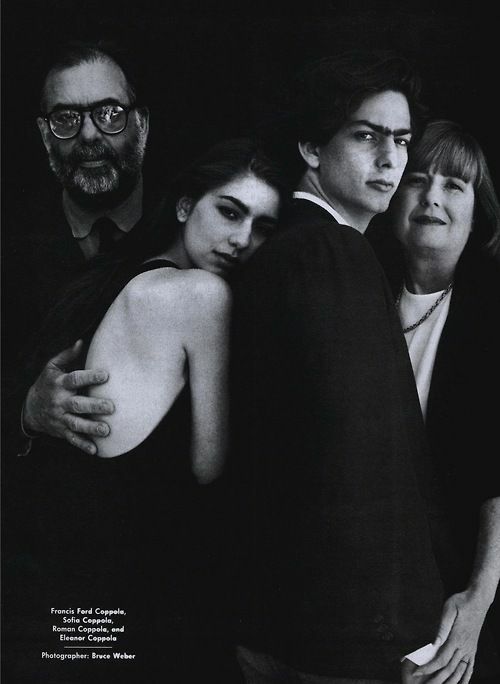 The Coppola family pictured in Vogue, December 1990. Sofia appeared in several music videos from the 1990's. 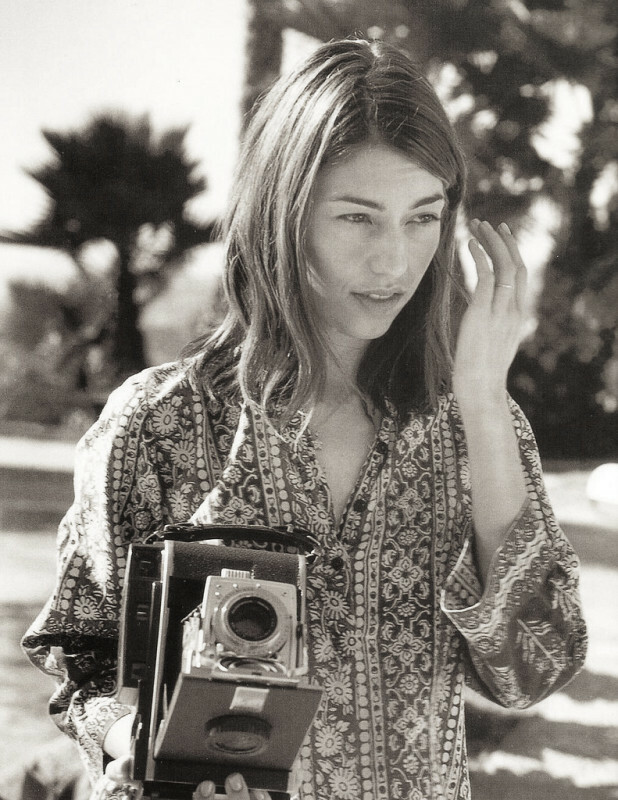 The Black Crowes' Sometimes Salvation, Sonic Youth's Mildred Pierce, Madonna's Deeper and Deeper, The Chemical Brothers' Elektrobank, which was directed by her ex-husband Spike Jonze, and later Phoenix's Funky Squaredance. Sofia pictured with fellow filmmaker Wes Anderson. In 1999 Sofia released her debut feature film The Virgin Suicides, based off the novel by American writer Jeffrey Eugenides. The film was shot in 24 days on a $4 million budget and premiered at Cannes. "I first took a year off after she was born," Sofia tells The Talks while discussing motherhood. "And when I started writing I realized that things had changed because I used to stay up all night writing, and suddenly I had to change her on a tight schedule. Now they just come with us." Sofia was the face of Marc Jacobs’ popular Daisy fragrance campaign in 2001. 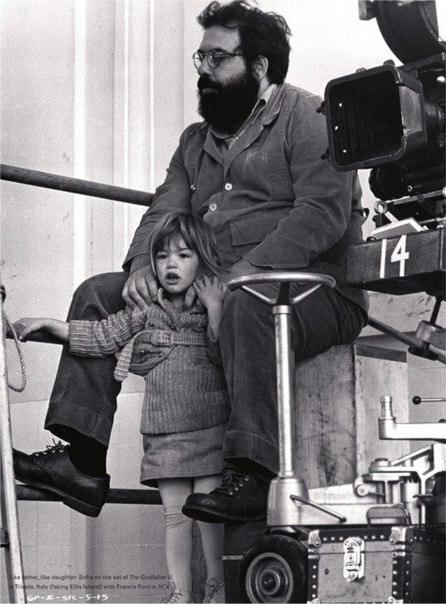 "My dad came on the set of The Virgin Suicides and told me, 'You should say 'action' louder, more from your diaphragm.' I thought, 'Okay, you can go now.' I'm not going to say it wasn't intimidating, but when you direct it is the only time you get to have the world exactly how you want it. My movies are very close to what I set out to do. And I'm super opinionated about what I do and don't like. I may say it differently, but I still get what I want," Sofia said. In the 1990's, Sofia modeled and was often featured in girl-oriented magazines like Seventeen and YM. In 1998, she co-founded the clothing line Milk Fed in Japan. "A lot of young filmmakers bring their movies to my dad because he always gives lots of good editing ideas and notes," said Sofia. "He'd be a good film professor."